midweight cotton fabric; in twill-backed weave, which forms on the surface a longitudinal (occasionally transverse or diagonal) relief ribbing. The back is sometimes combed. 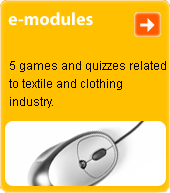 Used for coats, sports- and workwear and children's clothing.